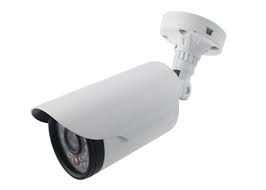 Security Cameras Installation, Citrus County Florida Surveillance Cameras Company Business Commercial Monitoring. - Powers Protection Alarm Systems Inc.
Surveillance cameras have changes the way we protect our homes and businesses. Security cameras helps by discouraging criminals. They are very useful to the law enforcement for solving crimes and catching the criminals. 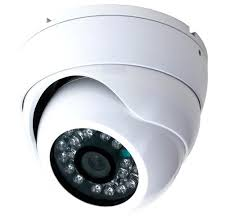 Along with catching criminals, security cameras may also lower your insurance rates. 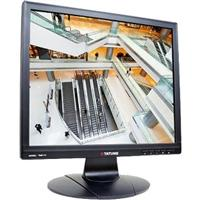 The cameras help increase public safety and reduces the possibilities of property damage and theft. The cameras act to compliment your alarm system by keeping an eye on what is going on around your home when you are away. 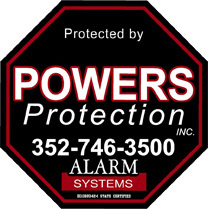 Powers Protection Alarm Systems Inc.
© 2019, Powers Protection Alarm Systems Inc.